Wall & Associates, Inc. is one of West Virginia's leading professional tax representation and negotiation firms. We can resolve your federal and State tax problems fast! 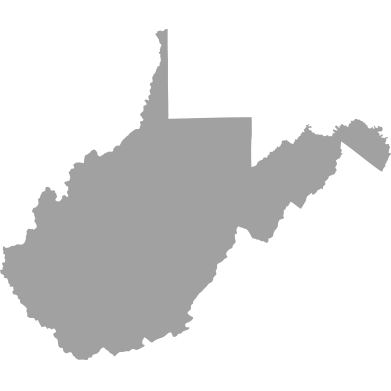 Are You Trying to Handle Your Tax Problems In West Virginia Alone?